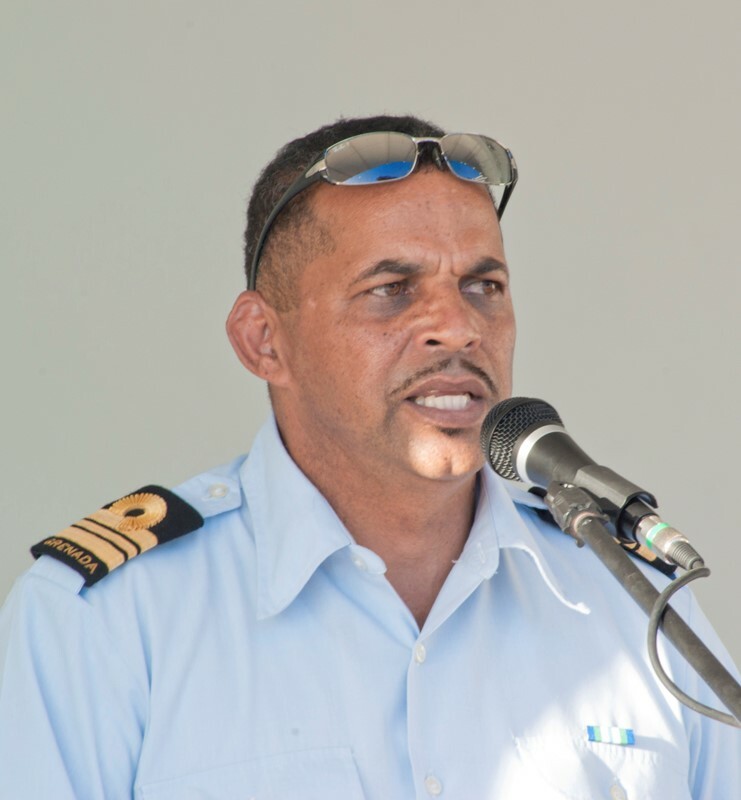 Grenada’s cruising community and marine stakeholders attended a specially arranged Q & A session with the Grenada Coastguard, at Prickly Bay Marina on 24 July. In an effort to increase the cruising community’s awareness of the full range of services available to them, cruisers were invited to meet with members of the Coastguard’s regular and auxiliary team, in an informal setting to share information important to both parties. The meeting additionally allowed for the cruising community to get better acquainted with Coastguard personnel. During and after the meeting, cruisers were encouraged to speak with members of the coastguard in attendance. Cruisers were also reminded that the Coastguard are also police officers and can therefore enforce the law on behalf of the community. Turner expressed his pleasure at the attendance and participation of those present at the meeting, and was happy also to welcome other stakeholders from the marine and tourism sectors. Commander Griffiths brought to the attention of those present, the Coastguard’s efforts to have ‘Vigilant’, a vessel donated to them, brought to a state of seaworthiness. The cost for repairs was $3000. This was achieved at the meeting, with attendees donating $753.35 and Prickly Bay Marina donating a cheque to the Coastguard for $2246.65, to meet the shortfall.